#CBD, short for cannabidiol, is yet another of the amazing nutrient compounds found in the hemp plant, Cannabis sativa. Hemp is a source of nutrients unlike any other with an oil containing all the families of essential fatty acids, a protein with all the amino acids humans require. 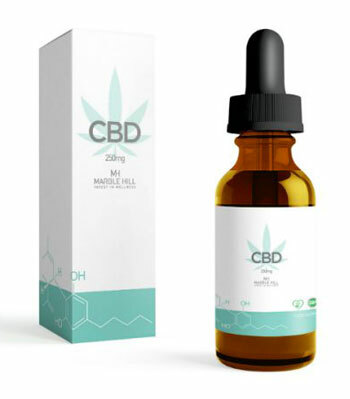 Cannabis Oil 10ml – 250mg CBD and 500mg CBD. Unlike THC, however, Cannabis CBD Oil is non-psychoactive, which is why Cannabis CBD Oil is legal. Cannabis CBD Oil cannot get you “high” or “stoned” in the way that THC does. For decades, medical professionals and the general public overlooked CBD because THC’s psychoactive effects took center stage. 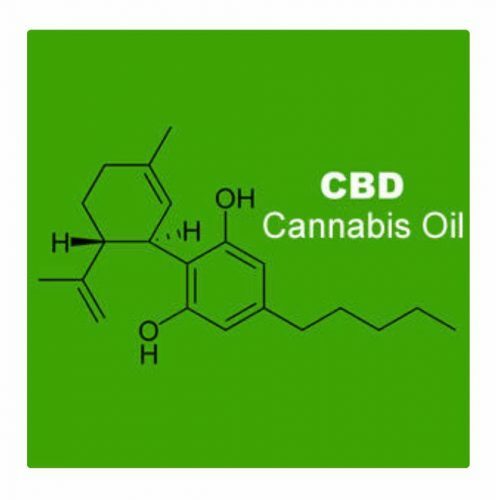 The nutritional and health promoting value of Cannabis CBD Oil is immense and it has been associated with being potentially beneficial in many conditions. Our CBD is only derived from legal forms of the Cannabis/Hemp plant, organically grown in USA.